23 books #2: Young, Restless and Reformed – I Commend Joy! 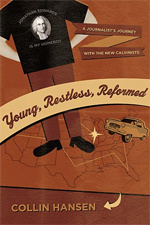 Collin Hansen has recently published the book the next book on my list, Young, Restless and Reformed: A Journalist’s Journey with the new Calvinists. I have only read part of this travelogue through the resurgence of “new Calvinism.” Hansen finds it in various places, highlighting the people and places in this book. He travels from the Passion Conference to Bethlehem Baptist Church to visit with John Piper; from Covenant Life Church in Maryland (C. J. Mahaney) to Mars Hill Church in Seattle (Mark Driscoll). He covers most all the bases, although someone asked me, what about the Resolved Conference? Hansen strives to give some of the breadth and depth of this movement, in a news interview type format. I found it interesting and helpful. You can check out a longer review from Tim Challies here. I am posting before I finish the book so that you can also read a post by someone who is not so completely sympathetic to this resurgence (he only gives two cheers). 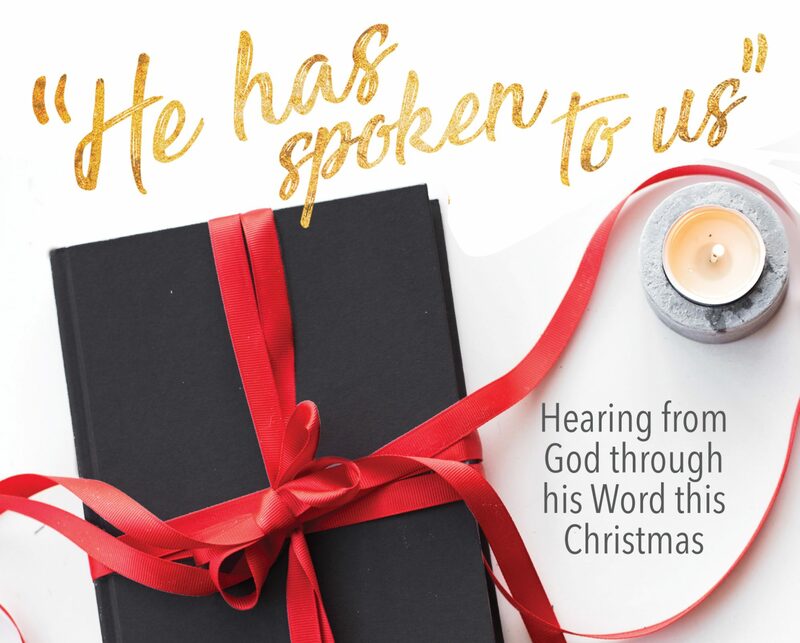 Justin Taylor has allowed a guest post by Thomas McCall, assistant professor of Biblical and Systematic Theology at my alma mater, Trinity Evangelical Divinity School. McCall gives some helpful thoughts to consider on this resurgence, from a different perspective. Next Next post: Technology: Good or bad?